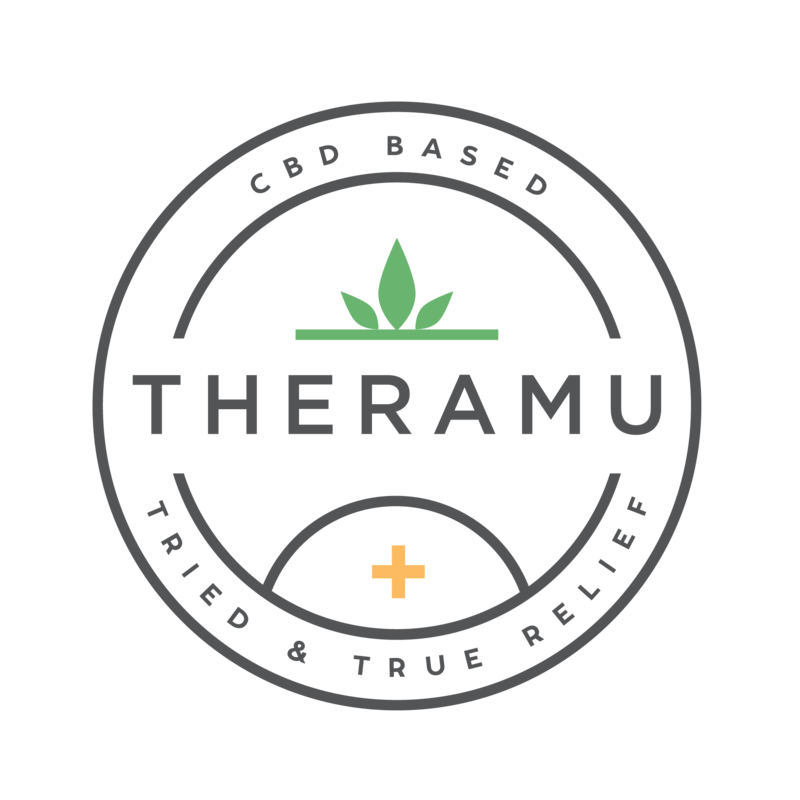 Will I fail a drug test if I use Theramu products? Our products are lab-tested to ensure they are consistently 100% THC-free. Due to the nature of hemp products and the wide variety of drug tests now available, there is a slight chance that consumption could trigger a positive result if testing for CBD specifically, or if the test is unable to differentiate between CBD and THC or other cannabinoids. Please consult with your doctor and/or employer if this is a concern.